9 Hints (+ 1 extra!) to make your tiny house appear larger! The more you can see, the larger the space seems. Transparent furniture is the solution for this. 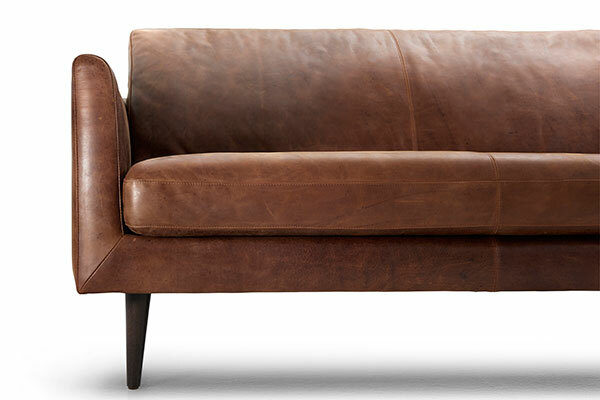 It is not only super stylish, but such furniture also gives the room an ‘airy’ look. 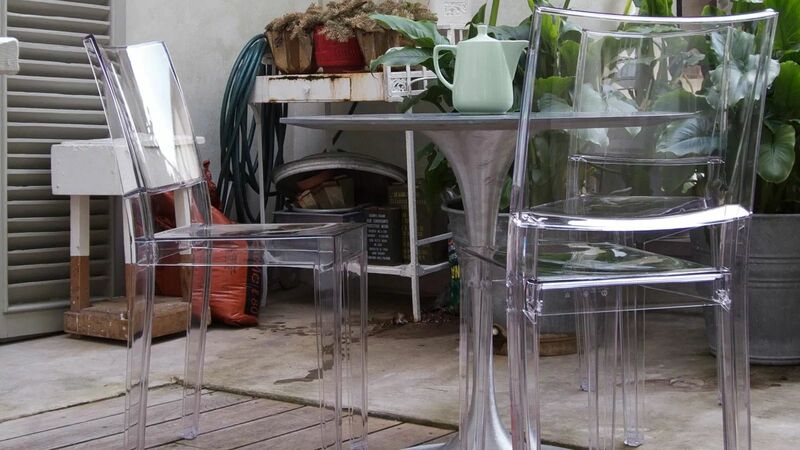 Glass, transparent perspex or loosly woven rattan are suitable options. Do you want to know more about the benefits of rattan furniture? 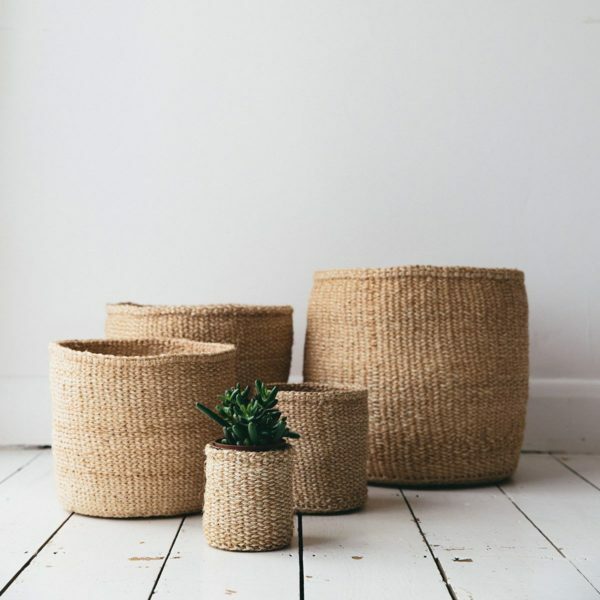 Read my article about rattan furniture! I’m sorry … in Dutch. You also achieve that same ‘airy’ look by choosing furniture on legs. This may sound strange, because you basically make the piece of furniture higher than the actual design. But if, for example, you put your couch on legs – and thus space is created underneath – you actually make sure that the piece of furniture looks a lot less heavy. This is because you create the illusion that the couch is much lighter than it actually is. The furniture becomes less massive and the more you can see from the floor, the better! The light can pass underneath the furniture, so that there will be more light in the house. This promotes the spatial effect. For an ‘airy’ interior you always have to ensure an open look. And by this we mean all elements in the house. So go for a high side table on legs and avoid the massive pouf. For cabinets: no doors and preferably also no back. An open cupboard with drawers is perfect for an airy look in your house. Keep the space as open as possible. Therefore, place furniture against the walls instead of in the middle of the room. From an optical point of view, it is the most ideal situation when you can look from corner to corner, without being obstructed in sight. Another tip is to get as much off the floor as possible. A carpet therefore is less suitable for a small space that you would like to appear larger. When it comes to your furniture, go for furniture in the same color as the walls, so that the piece of furniture is completely blended into the background, making them less eye-catching and claiming the space. This keeps your interior more airy. Color is one of the most important elements in your interior. It affects your mood, but it also does something with space. 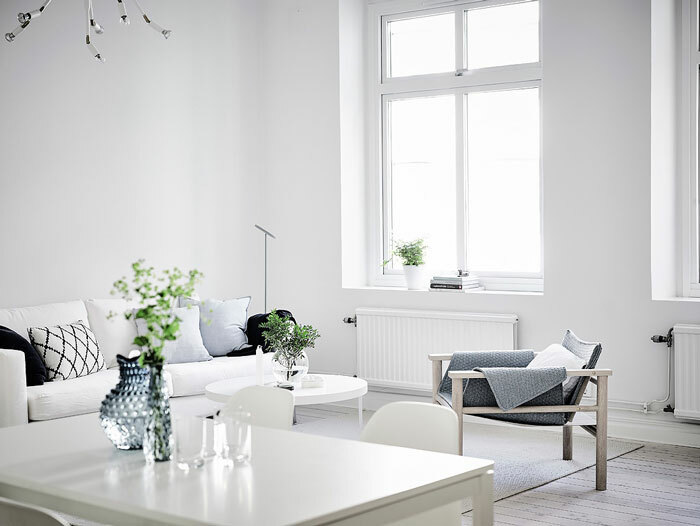 For an open and airy effect it’s good to choose light colors.This may not be very surprising for you, but very important: light colors make a space appear larger than dark colors. A light wall reflects the light and spreads it through the room. A completely white space is a trendy choice. Do you want something more colorful on the wall? Then go for cool tones, such as light blue. 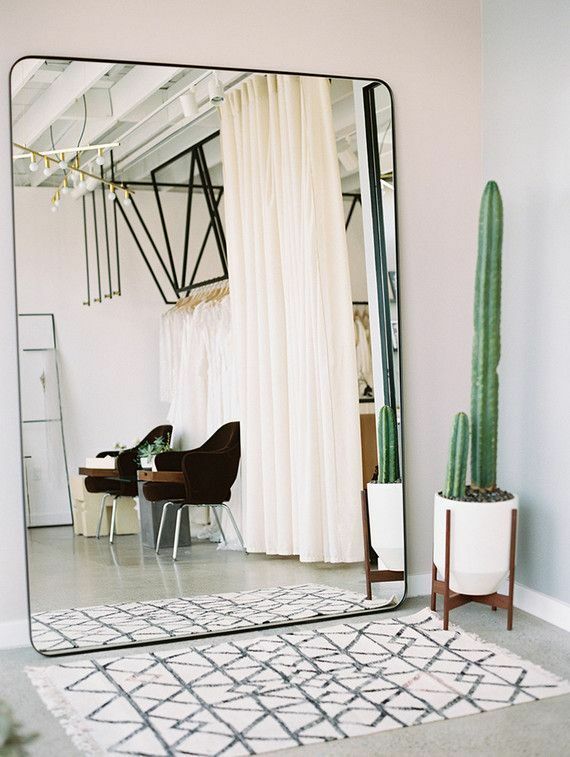 Mirrors perform miracles in a small space. They reflect the light, making your home automatically look more spacious. Especially in combination with a light interior! Consider one mirror on the wall that’s too large where most of the light falls in. Sufficient light is important for every room, but especially when it’s smaller. Make sure that as much as possible daylight comes in. Therefore, do not use window decorations, keep the windows free and choose light curtains. Or even better: no curtains! In addition to daylight, the right lighting is very important. No matter how beautiful large hanging lamps are, they are less suitable for small spaces. It blocks the view in the space. 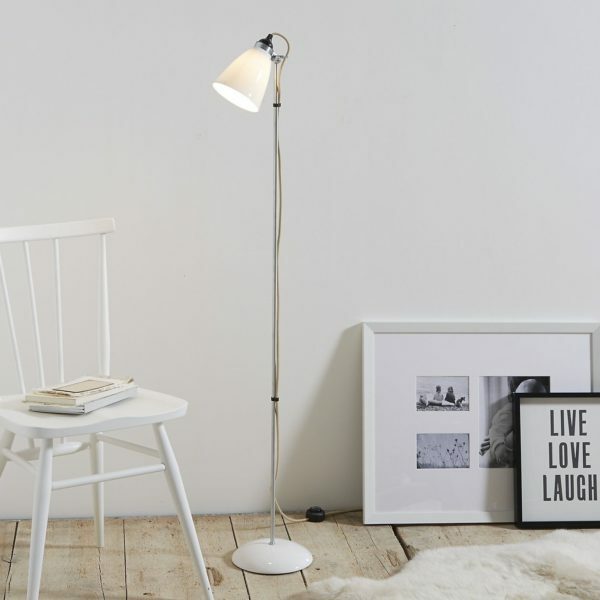 Choose for lighting at different levels: spotlights in the ceiling, nice floor lamps and wall lamps. Because of this variation, a small house always looks bigger! Extra tip: direct lamps on a white/light wall! This reinforces the spatial effect. Do you want to know more about how to realize beautiful lighting in and around your house? Read my article about lighting! 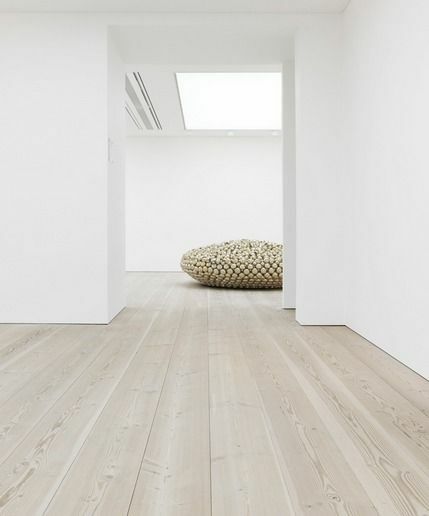 Let the floor run through as much as possible in different rooms. If you give each room a separate floor, you get a kind of patchwork effect and that’s optically reducing the space. You can even choose to leave the tresholds between the door frames and lay the floor in one go. This will create a beautiful and spacious effect. This is how you display the best your beautiful accessories: clustered! 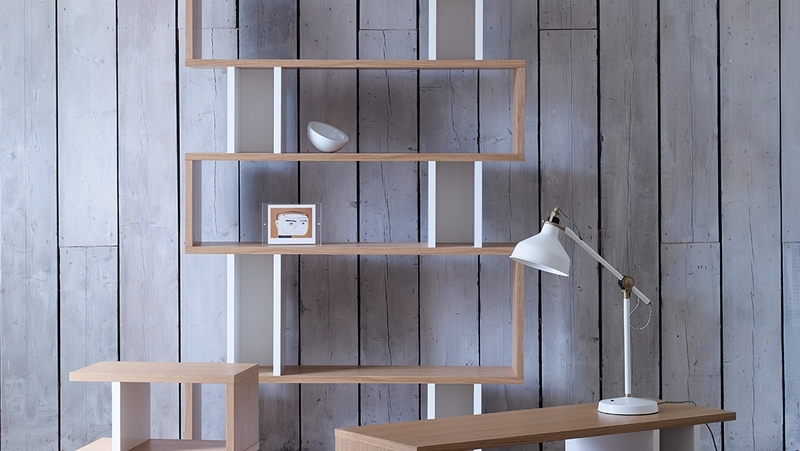 Choose in your small house two or three places where you want to put your accessories and keep it there. Too much accessories distributed throughout all spaces have a cluttered effect and makes your house look smaller. When you cluster your accessories you will create a more spacious effect. 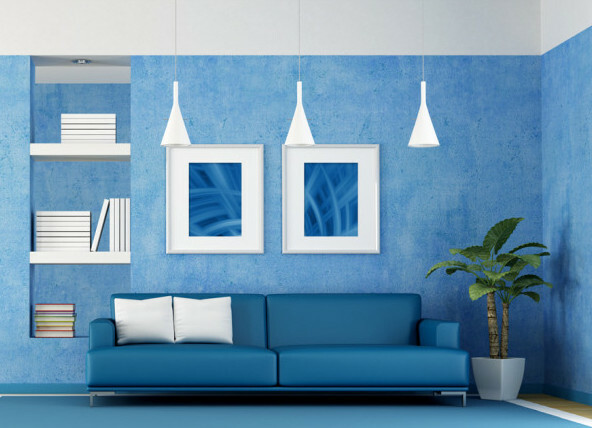 It may sound strange, but did you know that you can make your home feel more spacious if you hang a touch of art? 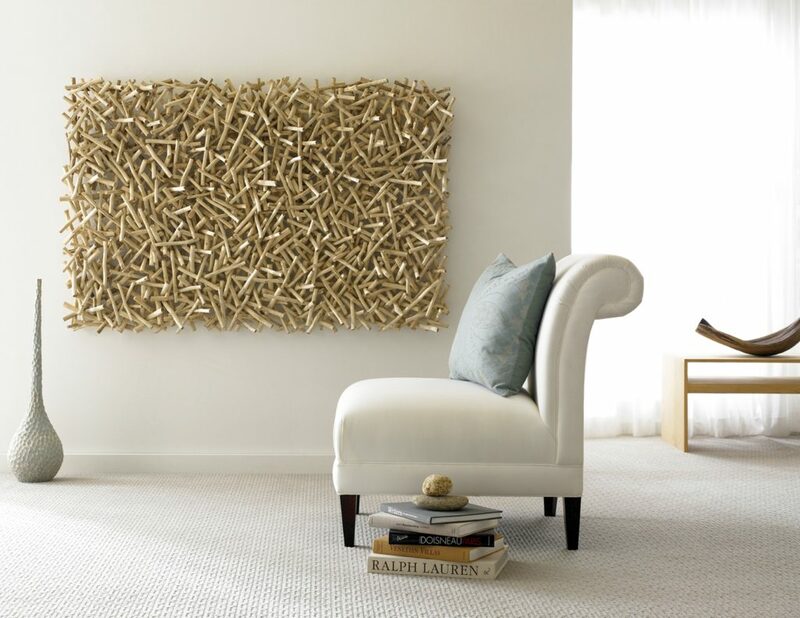 Artworks are an excellent way to expand your room because they provide a focal point in the room. Everything around it seems extra large. It’s also ideal to provide a bare, spacious wall with a cozy touch. Don’t you know what colors you should choose? How to setup a convenient way of storage space? How to create a cosy seating area? How to design your kitchen in a smart way? How to make your bedroom attractive and romantic? Are you interested in professional & inspiring interior advice? Would you like to know what I can do for you?